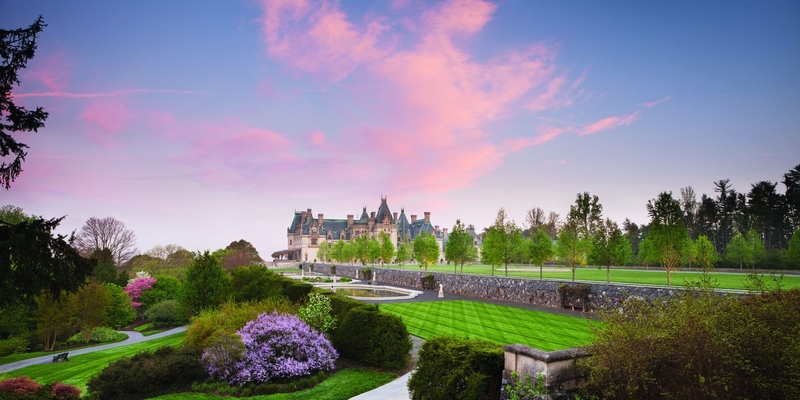 Join Explorer Chick for Women-Only tour and Premium Wine Tasting at the Biltmore Estate in Asheville, NC! 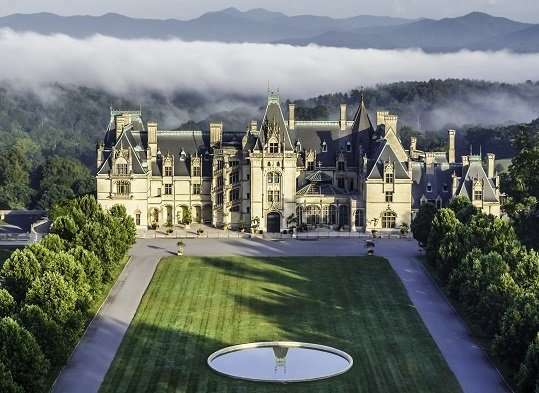 The Biltmore is America’s largest home, built by George Vanderbilt. It sits on 8000 beautiful acres nestled in the Blue Ridge Mountains of Asheville, NC. 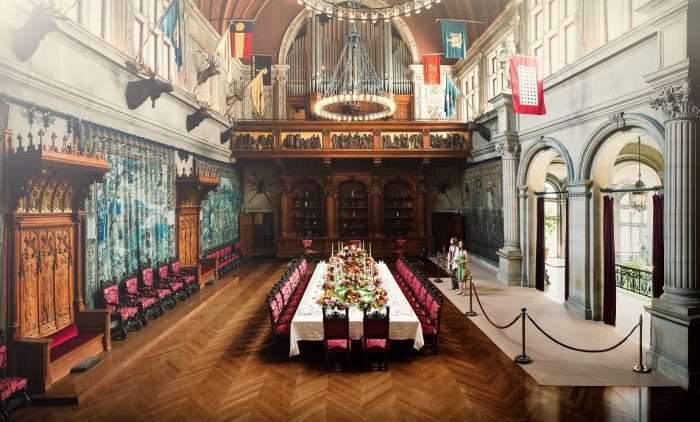 Complete with 16th century tapestries, a Library with 10,000 volumes, a Banquet Hall with a 70-foot ceiling, 65 fireplaces, an indoor pool, and a bowling alley, this 250-room chateau has been called America’s Castle. 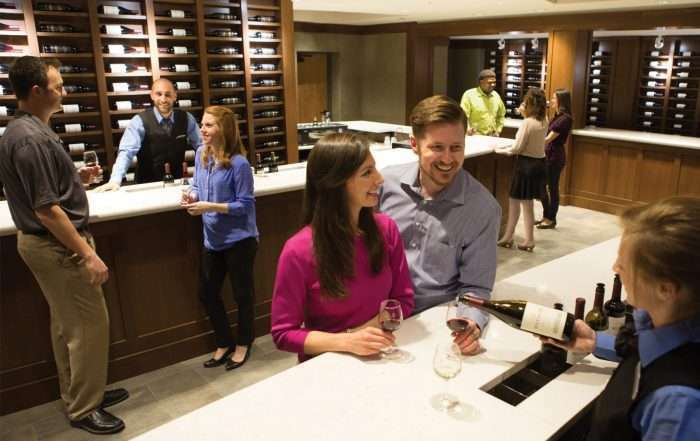 Private tour of the Biltmore Winery and a Premium tasting of the Biltmore’s finest wines with light hors d’oeuvres. Discover how Biltmore grapes become award-winning wines while visiting areas on the estate not normally seen by guests. Guided Audio Tour of the Biltmore House. Eat like a Vanderbilt at the Farm to Table Deerpark Restaurant where you will enjoy a buffet style lunch. Walking Tour of the Biltmore Gardens. 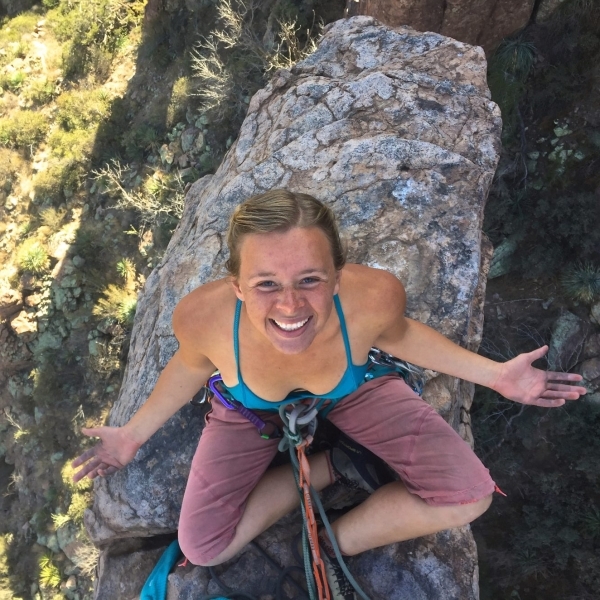 Meet other local Explorer Chicks in the area! Woo hoo! Private Explorer Chick, small group, women only Mini Adventure. Embark on your adventure with an encouraging and supportive group of Bold women! *Explorer Chick and its partners reserve the option to modify trip itineraries at their discretion as necessary due to weather, conditions, illness, injury, group dynamics, or other unforeseen incidents. Parking is included with admission. 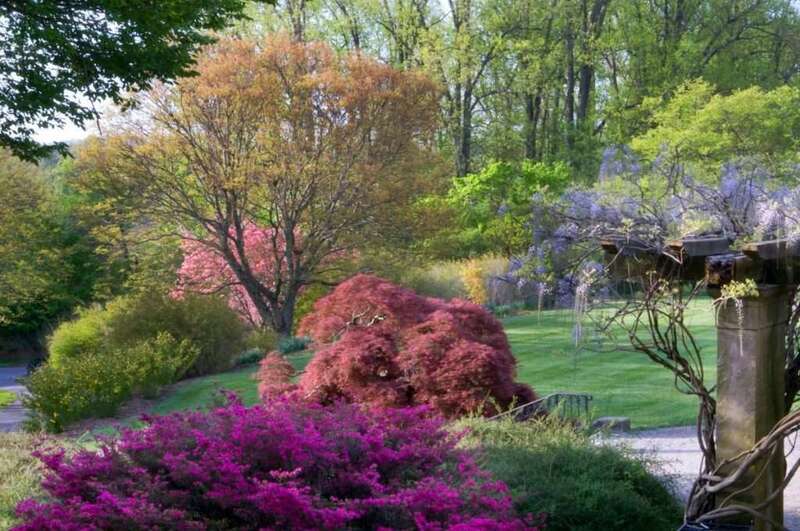 You may walk or take the shuttle from the parking lot to the main house. You will meet outside of the main entrance of the Biltmore House. There are no restrooms inside the Biltmore House.